Your Technology Place sells products at reasonable prices for use in your home or office. We feature items that are technologically sound and in demand. These items include products for Wireless and Wired Networking, Power Supplies, Computer Accessories, Hard Disk and RAID Enclosures. We are an authorized Elite Dealer for EnGenius Technologies systems. 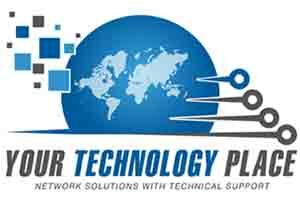 We provide complete free email technical support for every item we sell. Last Updated: Jun 5, 2018 Listing Expires: Wed Jun 5 07:33:14 2019 This listing has been viewed 6808 times.